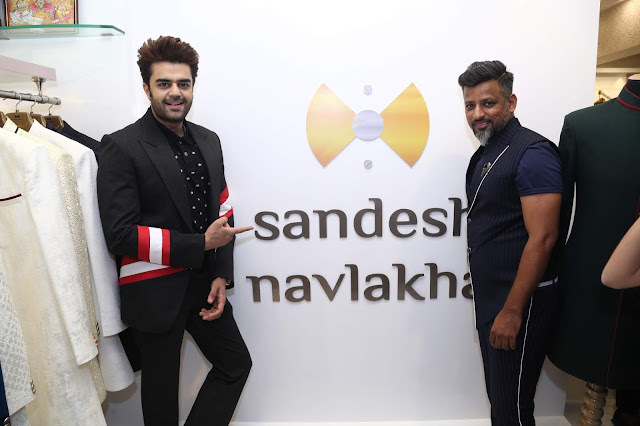 Sandesh Navlakha reputed designer launches his first flagship store in Mumbai. Sandesh has been working in the glamour world for over a decade now and has a reputed name from the industry as his clientele. He currently meaning for Maniesh Paul for the show Indian Idol. 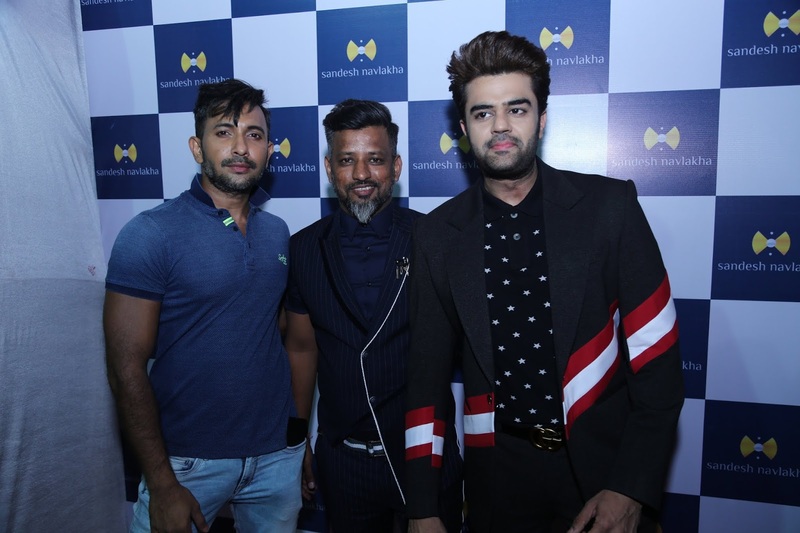 The flagship store was inaugurated by his client and a very good friend Maniesh Paul. 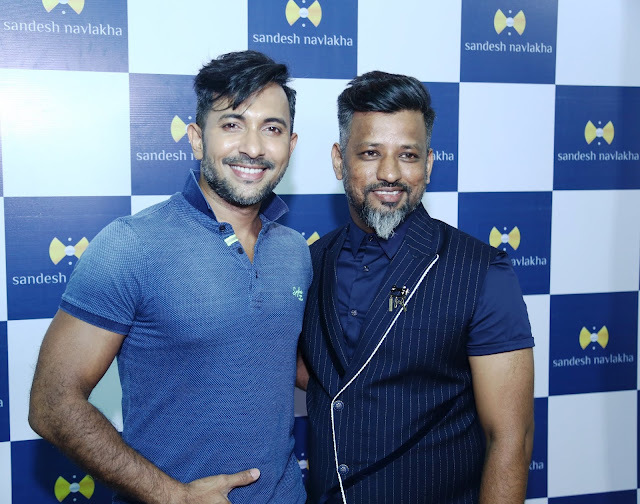 Also present for the occasion were his friends Terence Lewis, Sajid Wajid, Vipul Roy and many more. 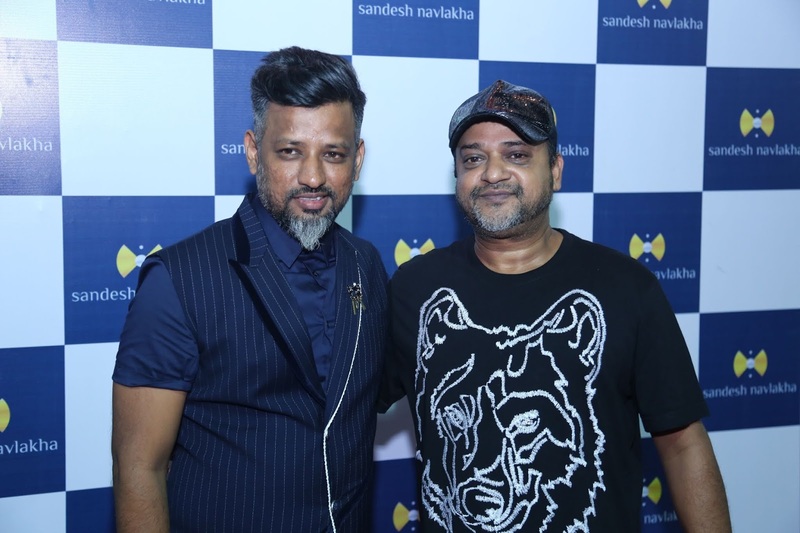 This festive season, amp up your style game with eclectic colours and unique silhouettes at Sandesh Navlakha Designs. With the wedding season just beginning, look no further, Sandesh Navlakha brings to you a wide range of contemporary designs and styles to take care of your festive apparel needs. Modern cuts with a blend of craftsmanship, every ensemble you find here are sure to glam up your next event. Find the entire exclusive wedding and winter collection at our Juhu Store.